Races typically take place in the autumn and winter, and consist of many laps of a short course featuring pavement, wooded trails, grass, steep hills and obstacles requiring the rider to quickly dismount, carry the bike while navigating the obstruction and remount. 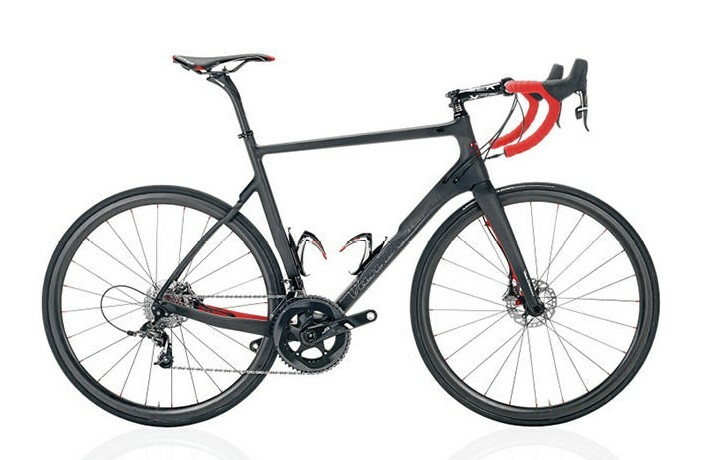 Road bicycle racing is the cycle sport discipline of road cycling, held on paved roads. Road racing is the most popular professional form of bicycle racing, in terms of numbers of competitors, events and spectators. 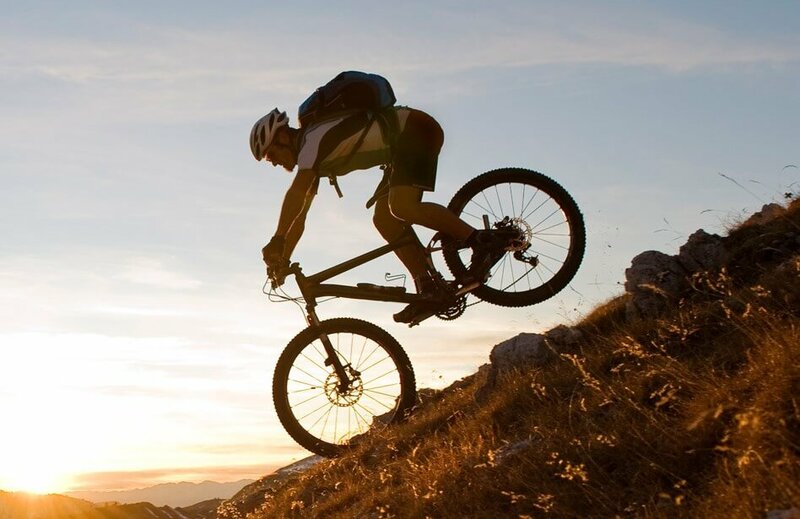 A mountain bike or mountain bicycle is a bicycle designed for off-road cycling. 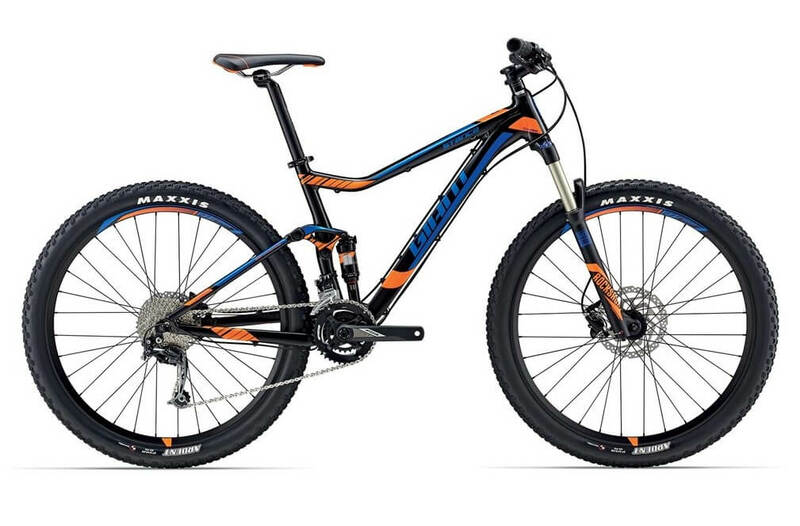 These typically include a front or full suspension, large knobby tires, more durable wheels, more powerful brakes, and lower gear ratios for climbing steep grades. 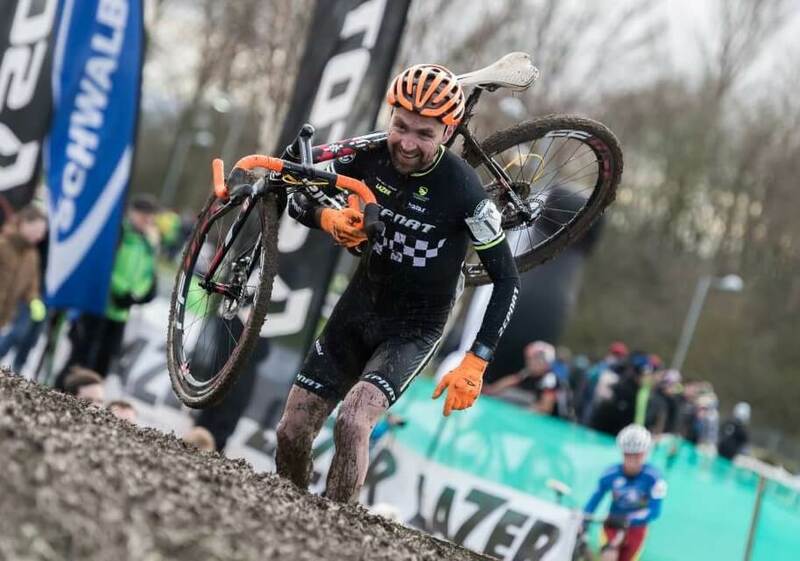 A cyclo-cross bicycle is a bicycle specifically designed for the rigors of a cyclo-cross race. 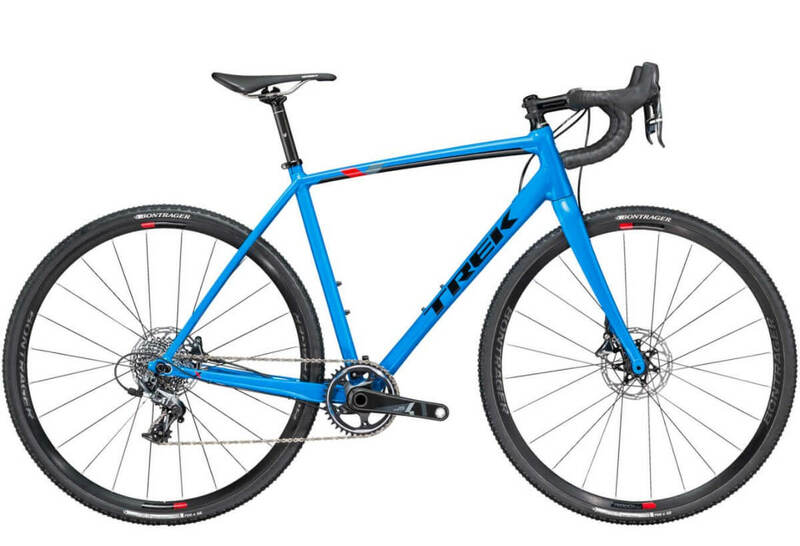 The major differences between the two are the frame geometry, and the wider clearances that cyclo-cross bikes have for their larger tires and mud and other debris that they accumulate. The term road bicycle is used to describe bicycles built for traveling at speed on paved roads. Vacansoleil–DCM Pro Cycling Team was a professional road race cycling team from the Netherlands. The team was established in 2008, as the successor of P3 Transfer-Batavus, while also taking over many of the riders and staff of Cycle Collstrop. Vacansoleil–DCM was managed and owned by Daan Luijkx. The team distinguished itself with an aggressive style of racing and eager riders who took their chances. Wout Poels, Thomas De Gendt and Barry Markus made their professional breakthrough with Vacansoleil-DCM. The team’s main sponsor was Vacansoleil, a European company specialising in luxury camping holidays. DCM manufactures organic soil conditioning products. Neither Vacansoleil or DCM renewed their sponsorship of the cycling team after the 2013 season, having reached their sponsorship goals. The team closed down, but a new team created by Hilaire van der Schueren for the 2014 season with sponsorship from Wanty. Daan Luijkx launched international Pro Cycling squad Team Earth in October 2016. This time the sponsor was an online gambling website that has a sign up bonuses for casino players. Vacansoleil-DCM riders included six national champions over the years, including Uzbekistan Road Race champion (2009-2012) Sergey Lagutin; Pim Ligthart champion of the 2011 Dutch Road Race; Lieuwe Westra, Dutch Time Trial champion 2012-2013; Swedish Time Trial champion Gustav Larsson (2013); Venezuelan Time Trial champion José Rujano (2013) and Dutch Road Race Johnny Hoogerland (2013).